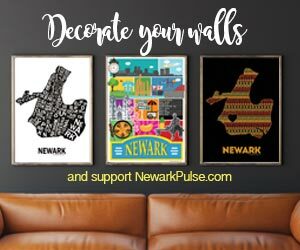 Support NewarkPulse.com and get a great poster for you or a gift for a friend. ALL Posters are currently IN-stock. Thanks for your support! **MUST BE PURCHASED BY 8am on 12/17 to get by Christmas!